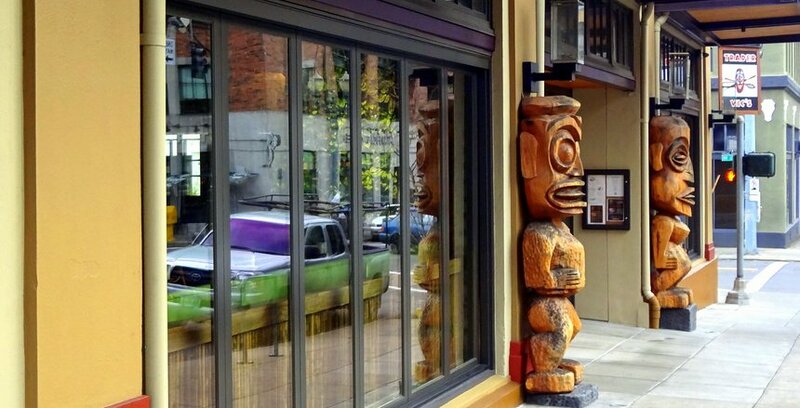 Porter Glisan Building is located in the heart of Portland's Pearl District. 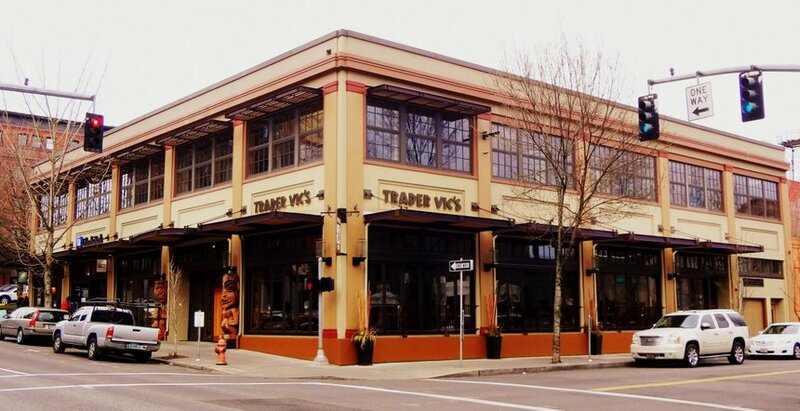 Trader Vics restaurant is open on the ground floor. The renovation included installation of canopies to protect 18' wide windows. 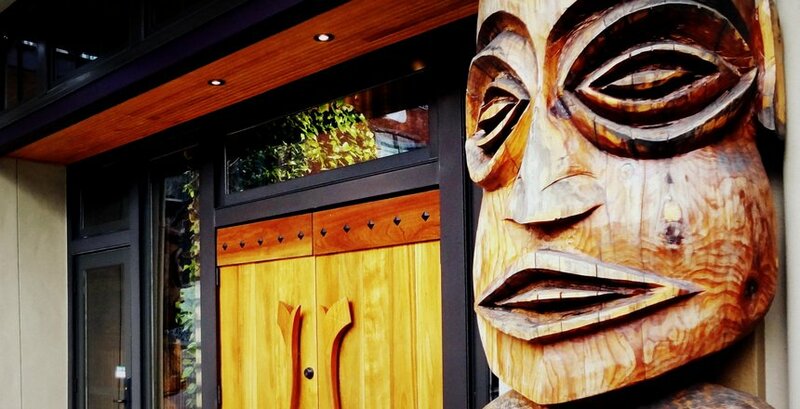 This project brought much-needed retail services to the neighborhood. Original wood ceilings and floors were recycled and refinished. 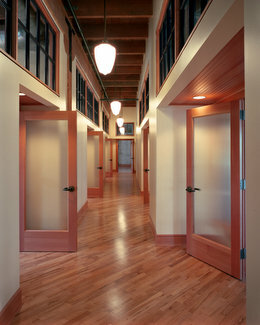 Venerable renovated the Porter Glisan Building to provide the community with new retail and offices. 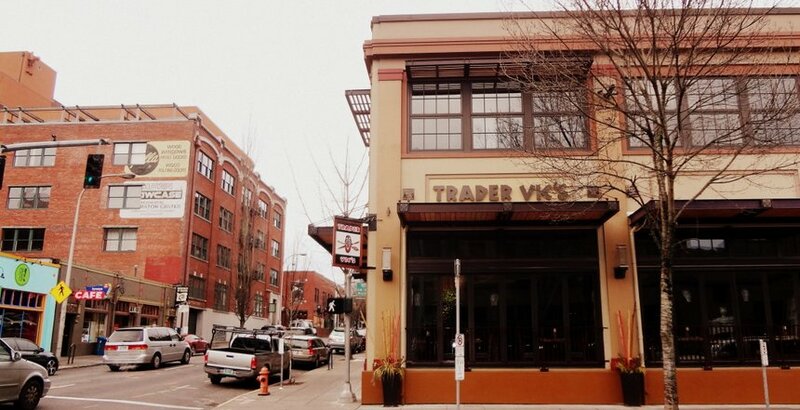 The 20,000 square foot structure was an under-used warehouse built in the Pearl District in 1922. 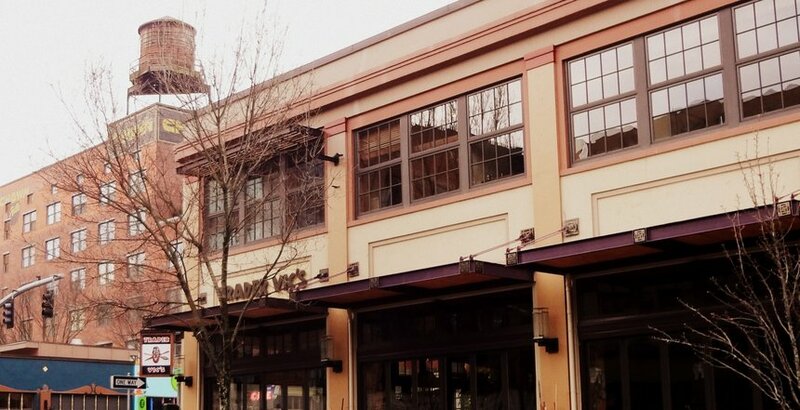 Venerable’s mixed-use development provided neighborhood services including the area’s first bank (West Coast Bank), first dentist (Pearl Dental), executive offices and major restaurant providing night energy and serving 20,000 patrons monthly. Venerable’s shell and core renovation included all exterior and common space improvement as well as structural, mechanical, electrical and site engineering upgrades. Tenant improvements were completed as leases were signed. Exterior renovation included installing sunscreens and canopies that protect each of the massive 18-foot wide window openings along the Southern façade and dramatically reduced solar heat gain and shelter pedestrians along the main thoroughfare. 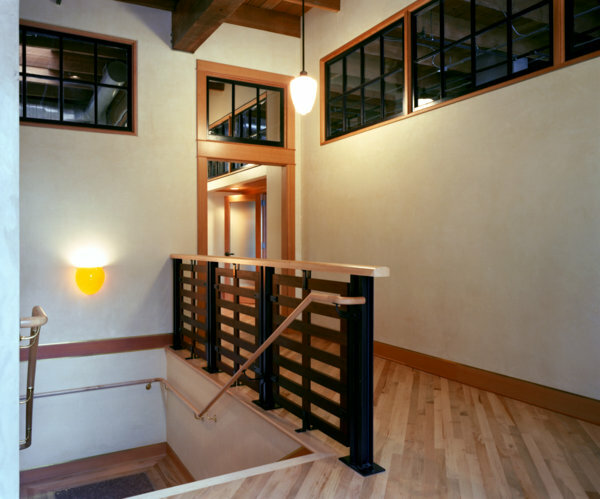 The craftsmanship on the building’s interior is exemplary with integrally pigmented plaster walls, ironwood railings, clear fir doors and casework, mosaic marble and limestone lobby flooring and hand blown art glass lighting. 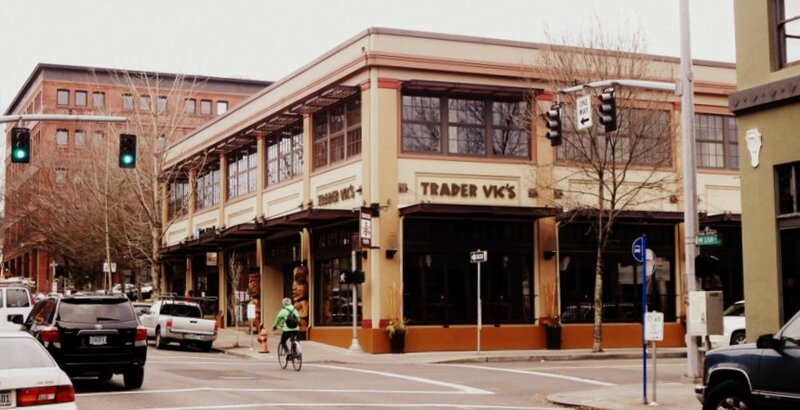 The refurbished heavy timber interior structure highlights Portland’s legacy as the founding seat in the NW forest industry, in addition to the massive material savings in the reuse of the original eight-inch thick concrete walls. Venerable’s commitment to reuse and recycling was evident in this project to bring the old structure up to current seismic code requirements and to meet Americans with Disabilities Act while keeping the historic look and feel. 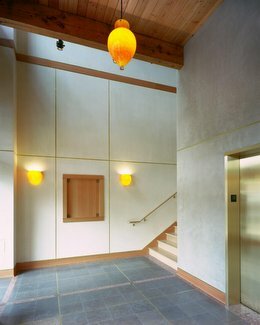 Renovation included an elevator for disabled accessibility and a $250,000 seismic upgrade. All exterior windows were replaced with historically correct double-glazed highly energy-efficient wood awning windows and storefront. The surviving original wood windows were reused inside for day lighting into the 2nd floor interior lobby, gallery and office spaces. The original wood ceilings and floors were recycled and refinished. Other updating included the increase in roof insulation and mechanical upgrades from an oil-burning furnace to high efficiency gas pack heat units. These changes bring Porter Glisan to Venerable’s goal on our renovation projects to have energy efficiency and conservation expectations of a new building.